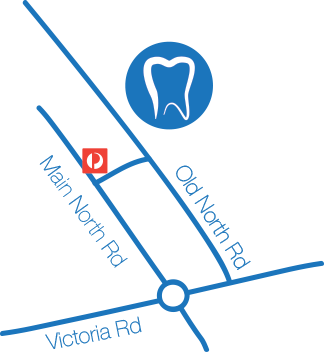 Clare Valley Family Dental is a locally owned and operated dental practice conveniently located in the Centre of Clare next to the Medical Centre. At Clare Valley Family Dental, we strive to provide informed patient care of the utmost quality in a friendly, professional environment. Our patients come to us from all lifestyles and ages including children, teens, and adults. New patients are always welcome.